Daniel Craig has played James Bond in four movies, over the course of 11 years. And ever since late last year, when he was promoting the 007 film Spectre, Craig has indicated it was time to step away from the role. He even went so far as to say in one interview that he’d rather "slash his wrists" than play Bond again. 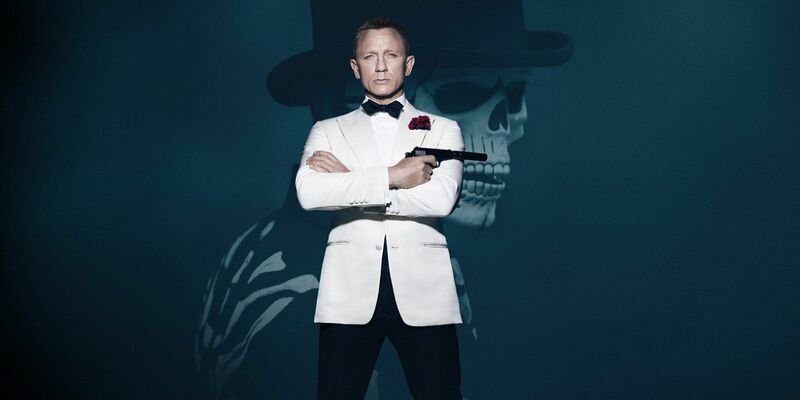 “Daniel is done – pure and simple – he told top brass at MGM after Spectre. 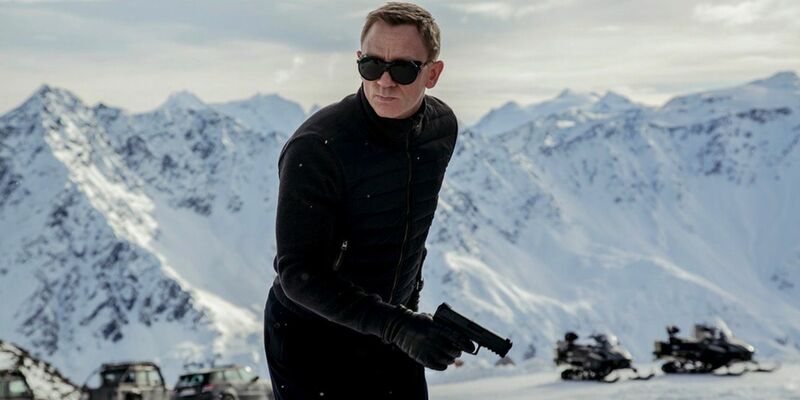 They threw huge amounts of money at him, but it just wasn’t what he wanted.’ ‘He had told people after shooting that this would be his final outing, but the film company still felt he could come around after Spectre if he was offered a money deal." This has yet to be confirmed, but it isn’t to say that Craig being done as Bond isn’t a good bet regardless of the veracity of this particular story. There seems to be a groundswell for Tom Hiddleston to step in as Bond for the 25th Bond film, to the point where it would be a surprise at this point if it didn’t happen. And while Spectre made $200 million domestically, it was not positively reviewed by critics, scoring in the low 60s on the Tomatometer (compared to Skyfall’s 92 percent positive score). Regardless, Craig was a very good James Bond. He not only wore the tuxedo well, but he brought a new edge to the character. Two of his outings as 007 -- Casino Royale and Skyfall -- were among the best films in the series since the Connery era, and even though Quantum of Solace and Spectre both missed the mark critically, Craig wasn’t the problem with them. There may have been skepticism when he was first cast, but Craig’s years as Bond will be well-remembered.